Judy joined O’Reilly Stewart Solicitors in 2007. 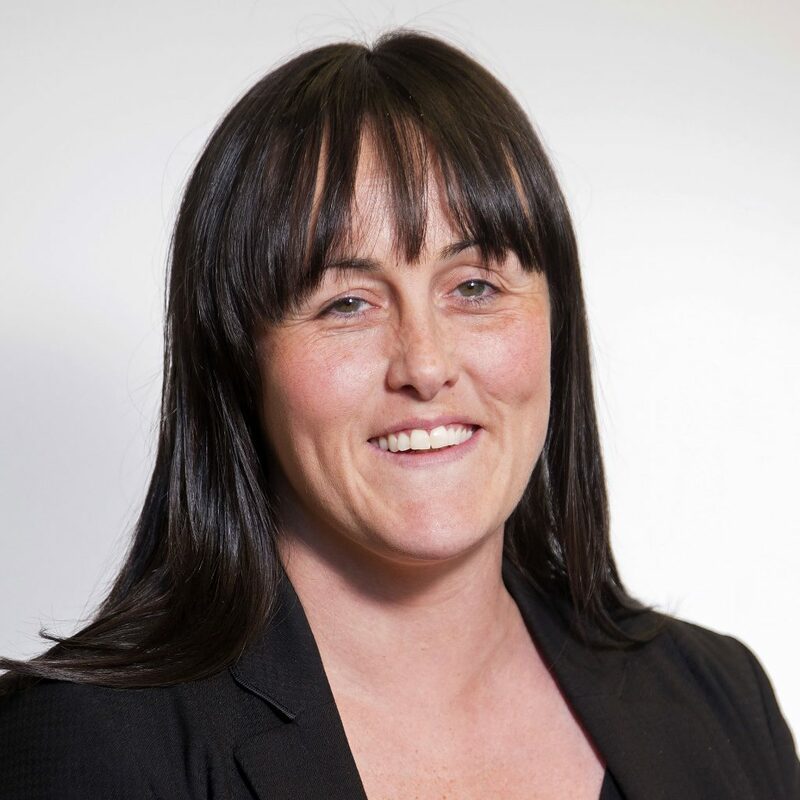 Since qualifying Judy has been working as Solicitor in the Property Department dealing with Residential Purchases, Sales and Remortgaging, Repossession Sales, Repossession Litigation and validating and verifying receiver appointments. Judy is also a qualified Trust and Estate Practitioner (TEP) also deals with a wide range of Private client work including Administration of Estates, applications to the Office of Care and Protection and drafting Wills, Enduring Powers of Attorney and various Trusts including Personal Injury Trusts, Discretionary Trusts, Bare Trusts and Will Trusts.